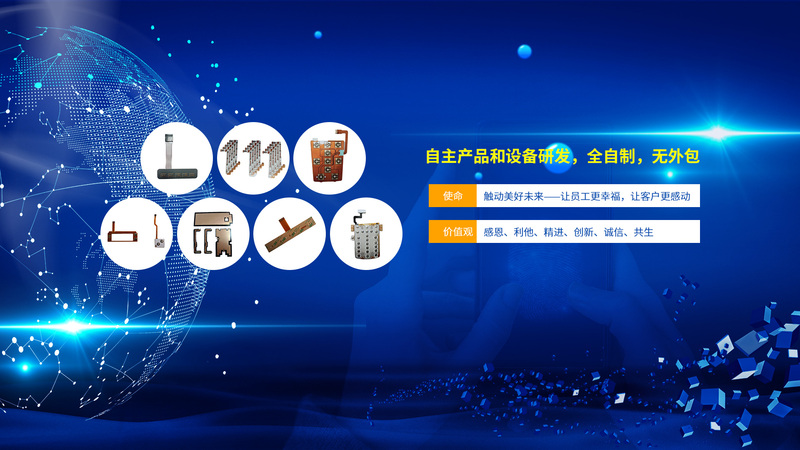 Hello, welcome to YuanXing Electronics ! 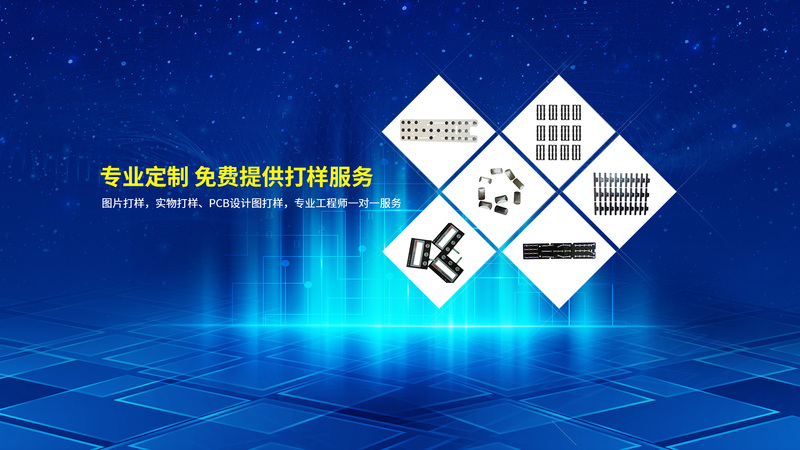 YUANXING Electronics is a worldwide leader in the design, manufacturing and distribution of miniature current transformers & voltage transformers for the electronic Measurement, electrical power system Protection Relay, Fault Recording. 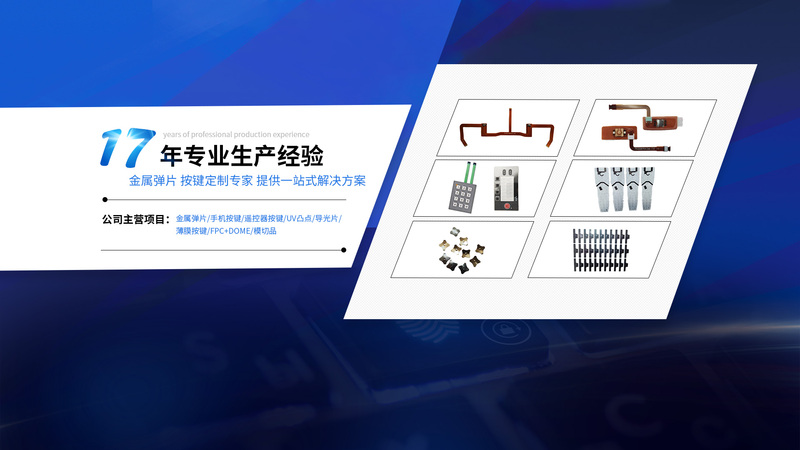 YUANXING R & D team made up of 30 talented engineers with more than 10 years designing experience, through new technology and technics, by new materials and advanced test instruments, can design customized products rapidly and perfectly. As an ISO 9001:2015 certificated manufacturer, YUANXING manages to keep continuity of whole quality system and avoid making same or similar mistakes through yearly audit. Continuous training and strict processes run through daily operations. Copyright 2017 YUANXING ELECTRONICS CO.,LTD.